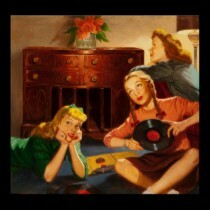 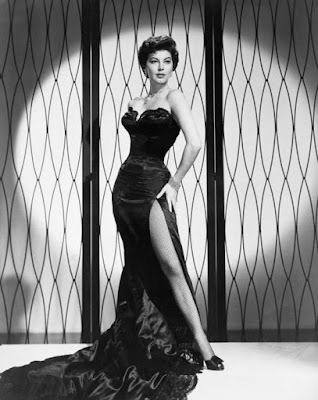 Here is a famous song magically performed by the great Barbra Streisand, chosen to illustrate the beauty of the divine Ava Gardner. 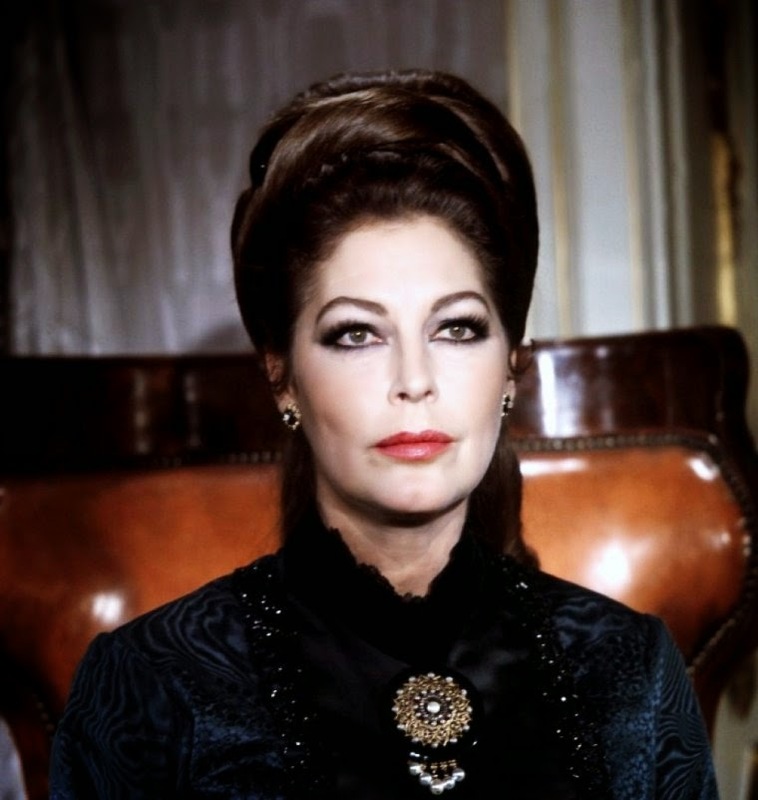 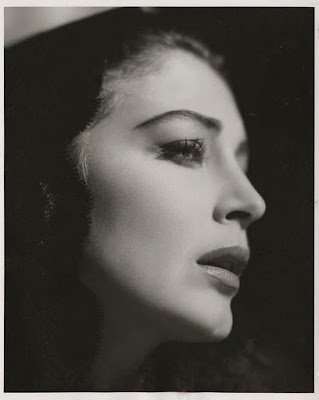 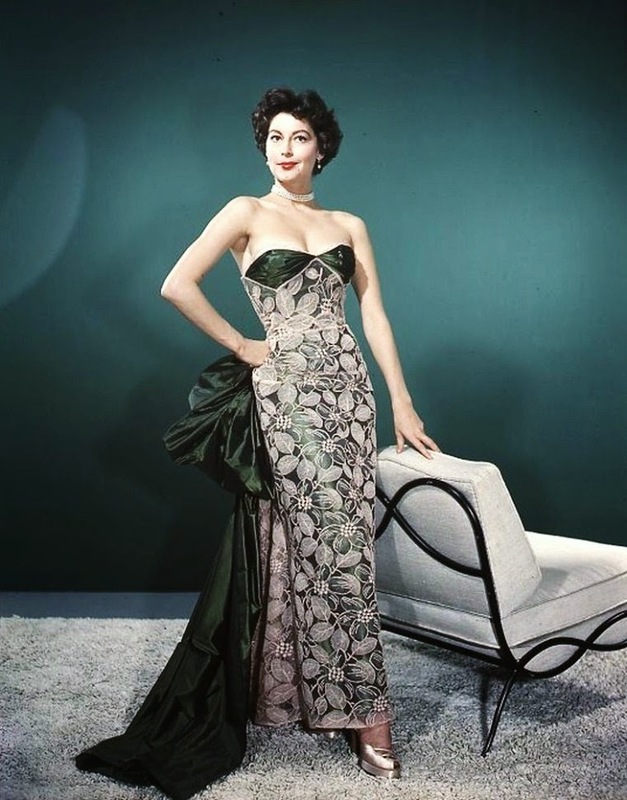 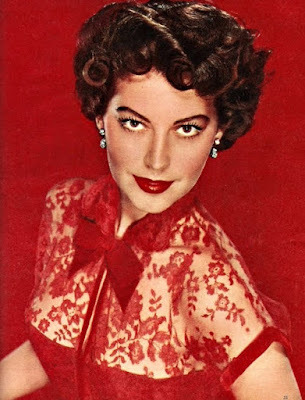 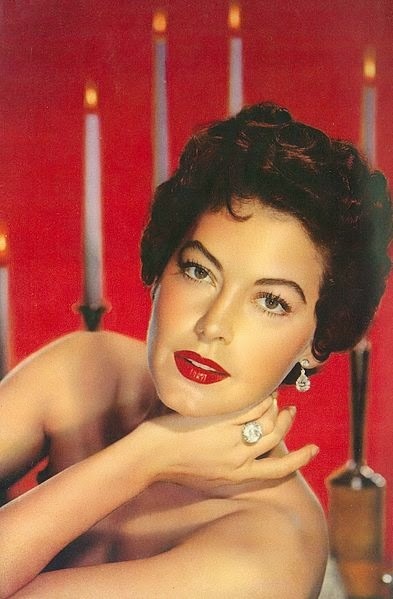 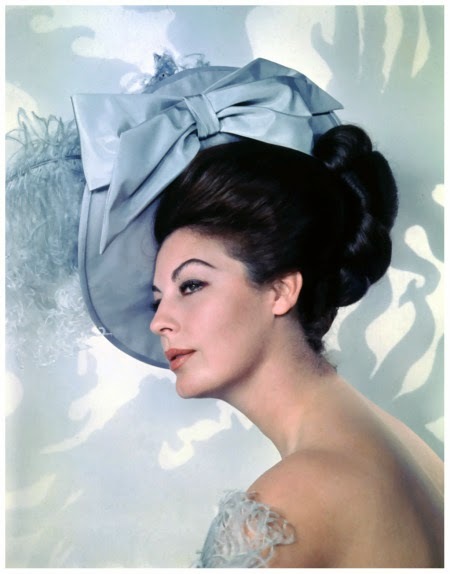 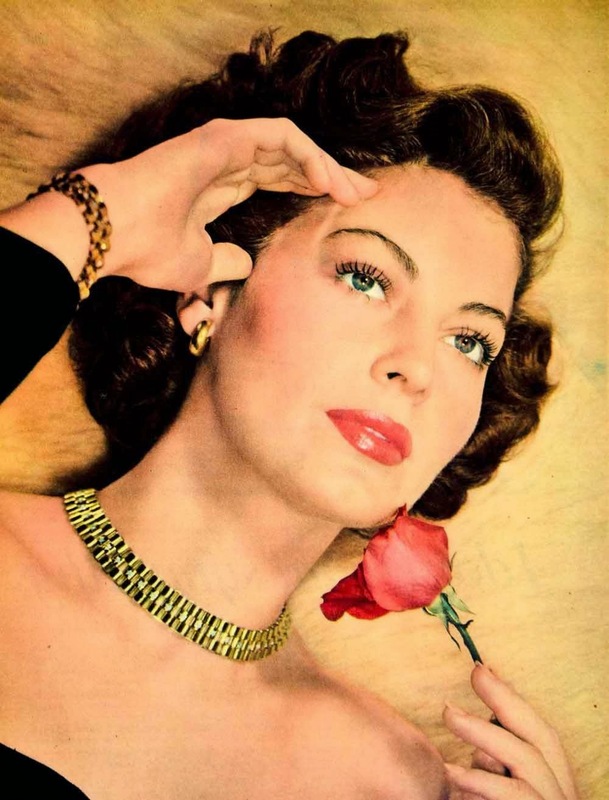 Ava Lavinia Gardner (1922 – 1990) was an American actress and one of the greatest Hollywood film stars (everybody remembers "Pandora", "Show Boat", "Mogambo", "The Barefoot Contessa", "The Blue Bird" with Liz Taylor, and so many more). 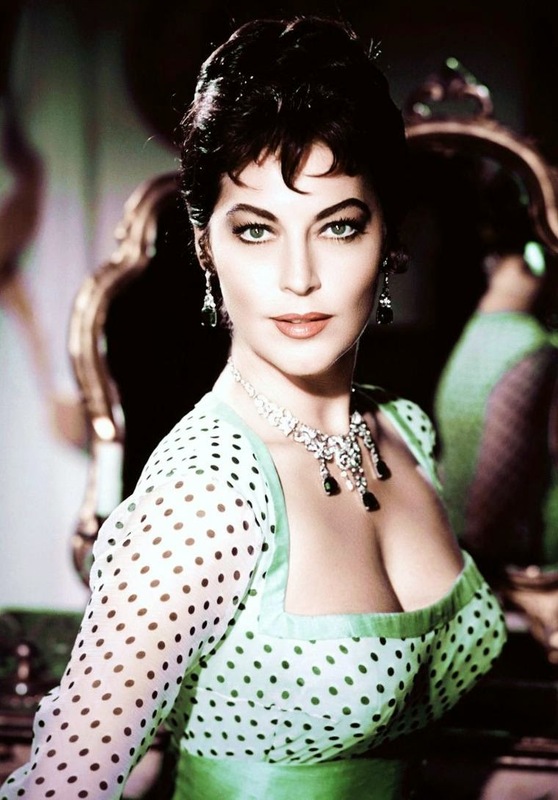 She is listed as one of the American Film Institute's greatest stars of all time. 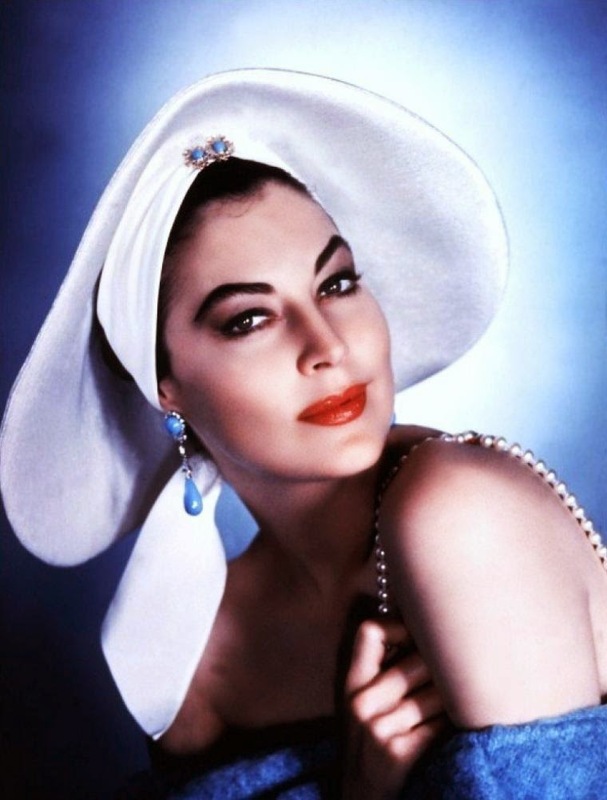 What a biographer of Gardner called "her often desperate joie de vivre" inspired the one-woman riot played by Anita Ekberg in Fellini's "La Dolce Vita". 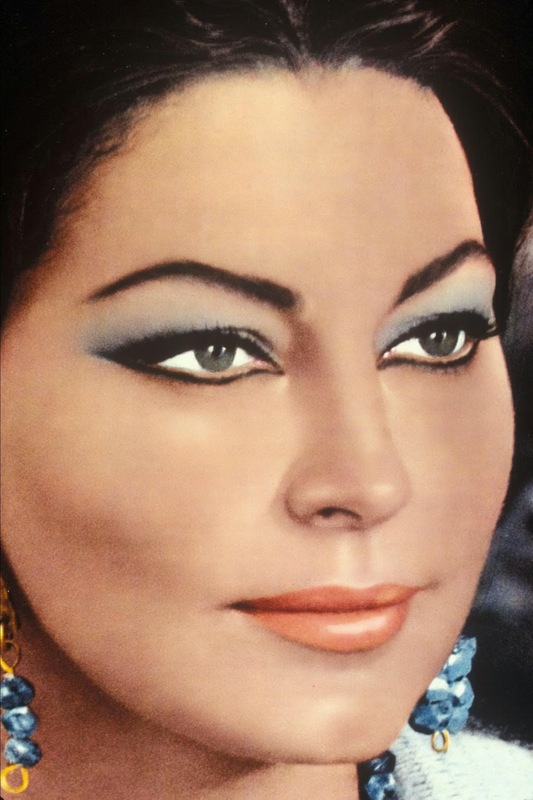 Enjoy this spicy and mellow blend without restraint!